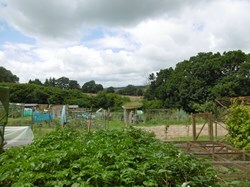 The allotments are of varying sizes and current rents are 25p per square metre (20p per square metre at Netherfield Hill). 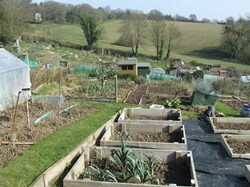 A deposit of £50 or £100 (depending on plot size) is required to secure the agreement. 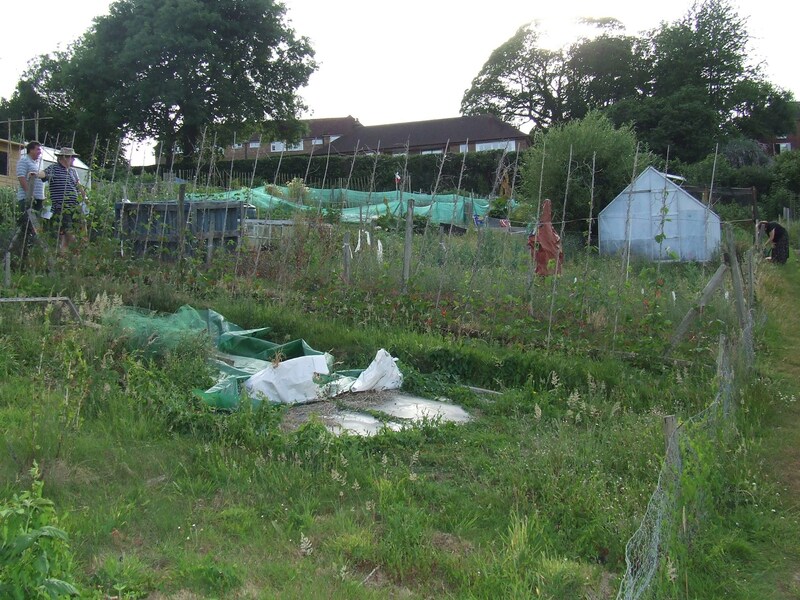 This is refundable if the plot is returned to the Council in a cultivatable condition at the end of the tenancy. There are a number of allotments available and anybody wishing to apply for one should contact Jane de Garston, Assistant Town Clerk at the Town Council office. 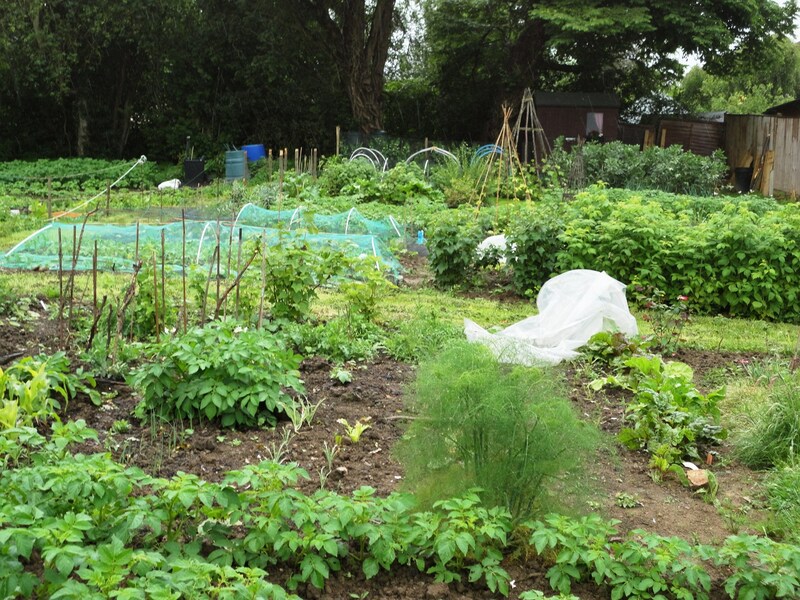 Each year, the Town Council awards prizes for the Best Kept and Most Improved allotments. There is also an allotment association.